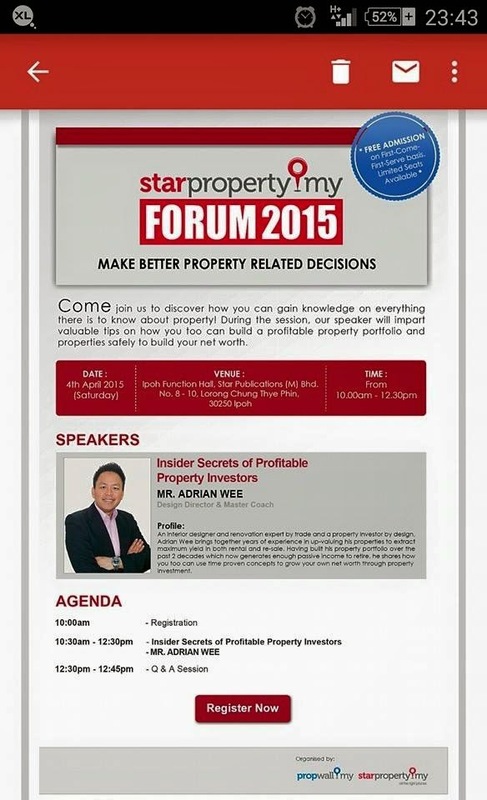 I was very fortunate to have attended a forum by starproperty.my yesterday. Why VERY fortunate? 1. It was FREE...who doesn't want free stuff? I'm an average Malaysian maaa! 2. I didn't have to go too far. It was just in town. 3. The knowledge gained was worth more than any RM 40 per hour locums. 4. The low turnout was a blessing in disguise as Mr Adrian Wee and Mr Ernest Towle (Assistant General Manager of propwall.my) managed to entertain all our questions and understand the different investment backgrounds of attendees. I personally think that this is a great initiative by The Star group to get people to be wiser in investment decisions. So what did I learn? This is not the first time I heard of this rule but it is a nice refresher. Rule of 72 is used as an investment tool to estimate how much time it takes for your initial investment to double. This video by Peter Rodriguez sums it up in a simple way. 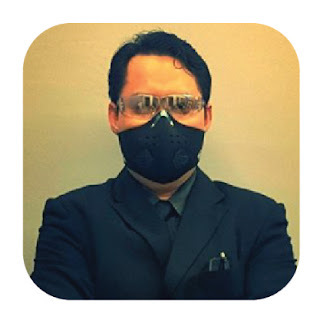 With this knowledge at hand, Adrian Wee did wonders with his property portfolio. Adrian Wee does not just have 'good debts' he has MASSIVE DEBTS! His methodology may be radical to some, but makes perfect sense. The Rule of 72 applies here. His 'game' is a long term gain. I previously just focus on cash flow but his long term play nullifies some of my expectations in finding the right property. This is just the tip of the iceberg though. I can't expect him to explain everything in a 3 hour FREE session! I have been to a few property seminars and read some of Ho Chin Soon's books. I also have gone through some of Ho Chin Soon's free maps of KL. But this is the first time, I could actually understand how to analyze maps. I guess reading, and seeing someone teach on map analysis are two different things. Perhaps I am just the visual type of person. I'm sure this is kacang goreng for all the property otai but for a small fry like me, this is valuable knowledge. Use other people's money to benefit yourself. You can leverage the bank's money for your interest. 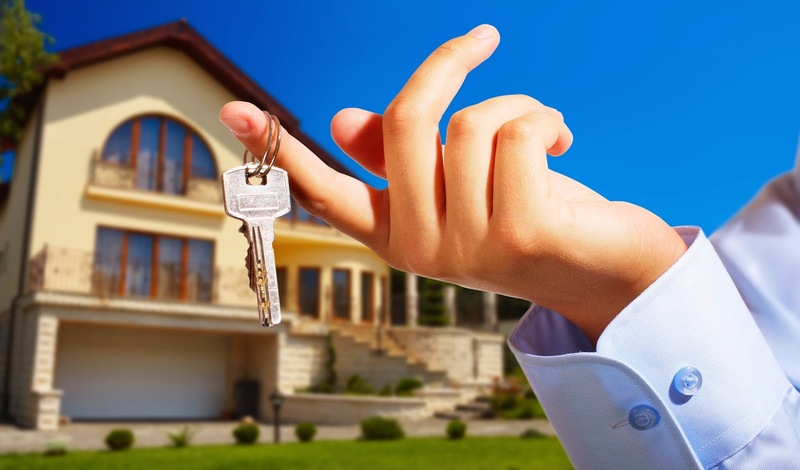 You can rent out your property and get your tenants to pay for your monthly installments with additional cashflow. Your tenants work for a fixed salary. The tenants then pay a portion of their hard earned salary to you in rental. This is called PASSIVE income. You get money without doing anything. Attend seminars and courses to gain knowledge and experience. By attaining knowledge from experienced investors, you will not have to go through the mistakes made by the sifus. The learning curve will be shorter and you can maximize the time you have. Networking allows someone to get better opportunities in their fields. Meet other like minded people. They can inform you of the latest good investment opportunity BEFORE anyone else can get a hold of them. Will I attend anymore forums by starproperty.my? I sure will. And I hope to meet you there soon.